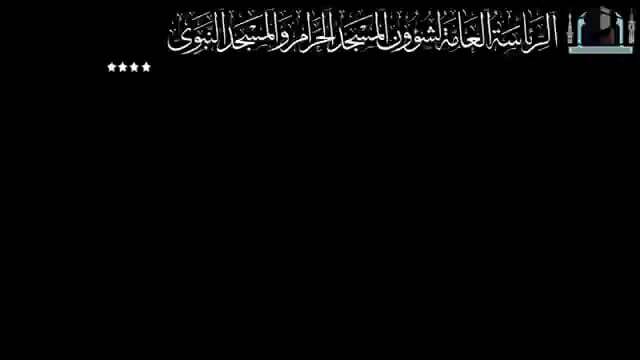 Search Results For: friday Showing 37 to 54 of 172 videos. 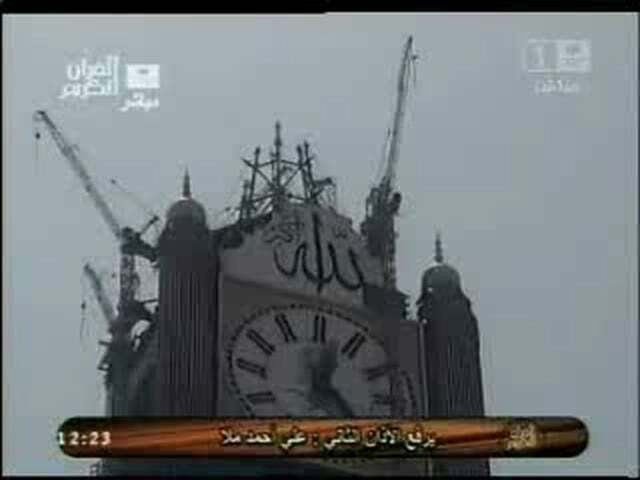 Makkah Friday Khutbah of date 02.12.2011. 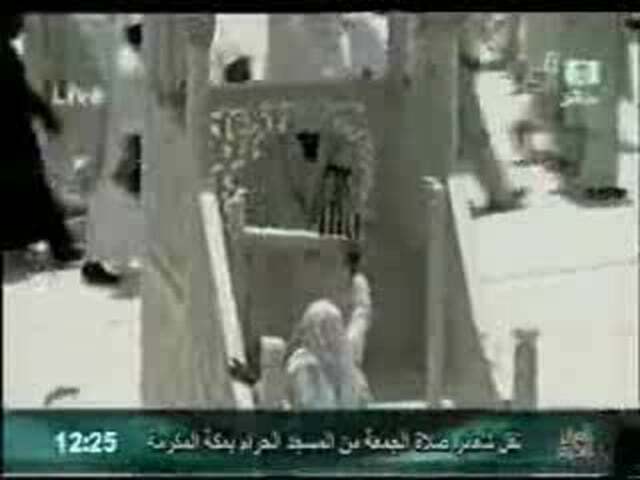 Makkah Friday Khutbah by Sheikh Talib of date 18.11.2011. 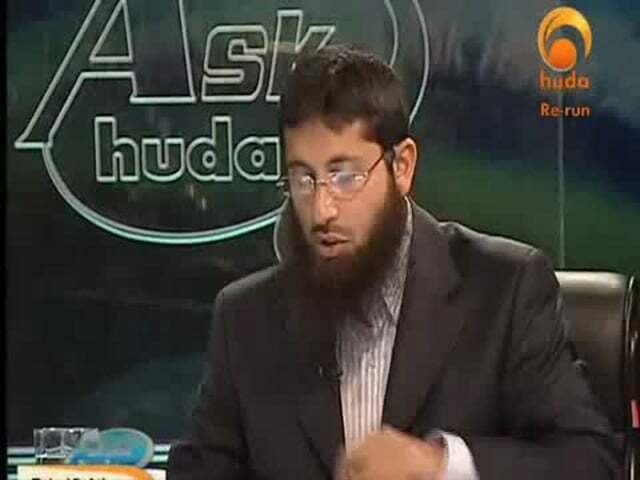 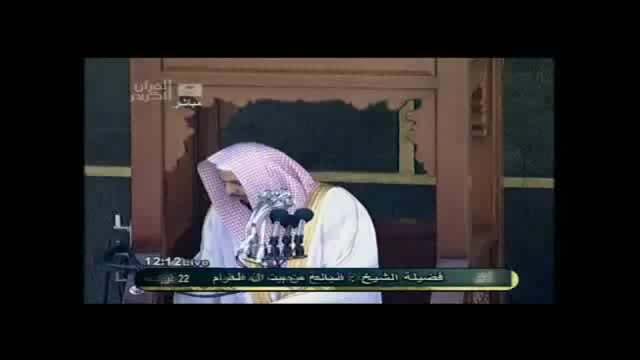 Makkah Friday Khutbah by Sheikh Sudais of date 11.11.2011. 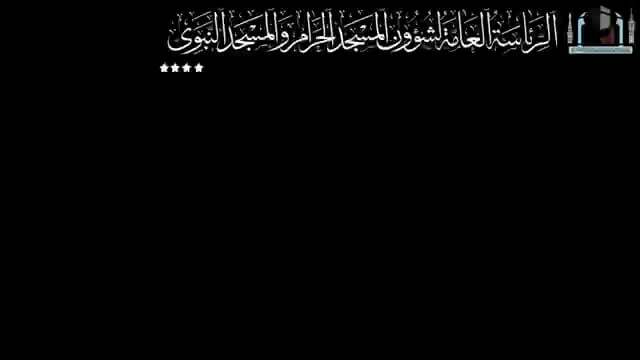 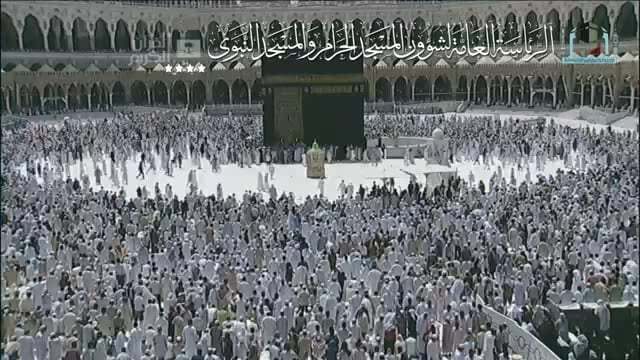 Makkah Friday Khutbah by Sheikh Shuraim of Date 30.09.2011. 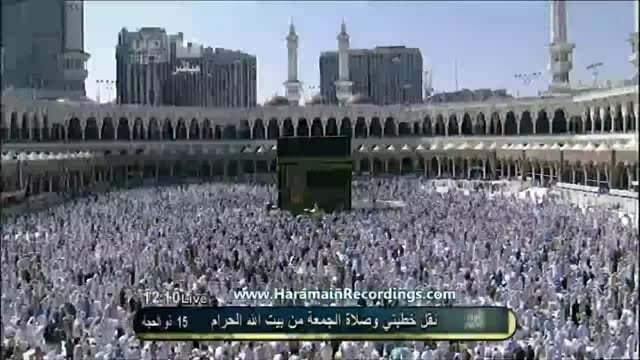 Makkah Friday Khutbah by Sheikh Talib of Date 10.09.2011. 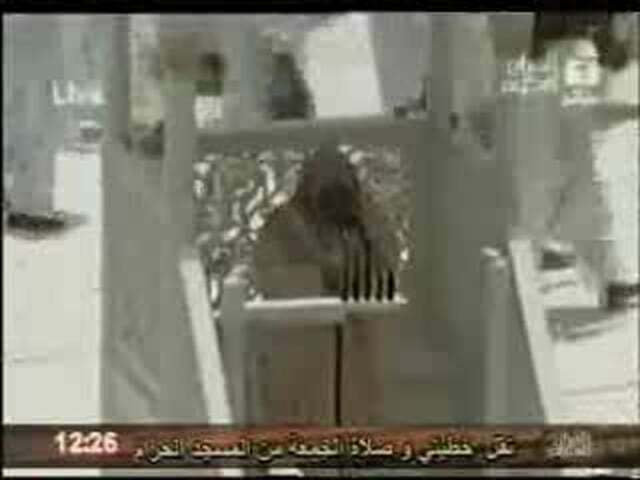 Makkah Friday Khutbah By Sheikh Shuraim of Date 17.09.2010.